My bookshelf is laden with Japanese Sewing Books. I love all of these books. I find them inspiring and I've always thought one day I would make something from them, but I haven't made anything yet! 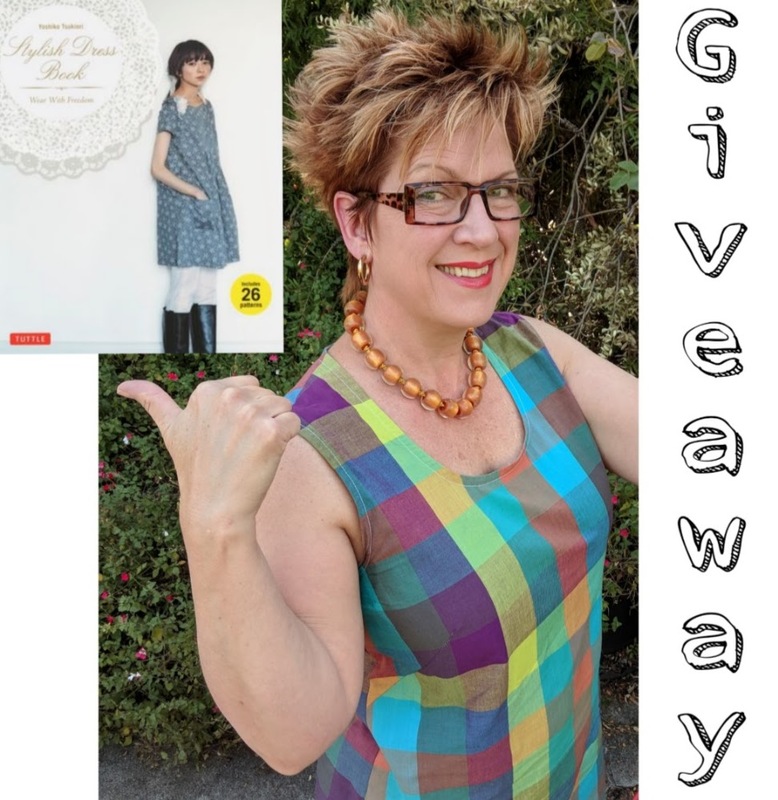 When Rachael from NEWSOUTH BOOKS asked me to review "Stylish Dress Book Wear with Freedom" by Yoshiko Tsukiori I said YES and I said I would make a dress from the book too! That's one way to get the ball rolling! So come with me on the journey as I look through the 26 patterns (the alphabet has 26 letters too) from the "Stylish Dress Book" and actually sew a dress from this book. 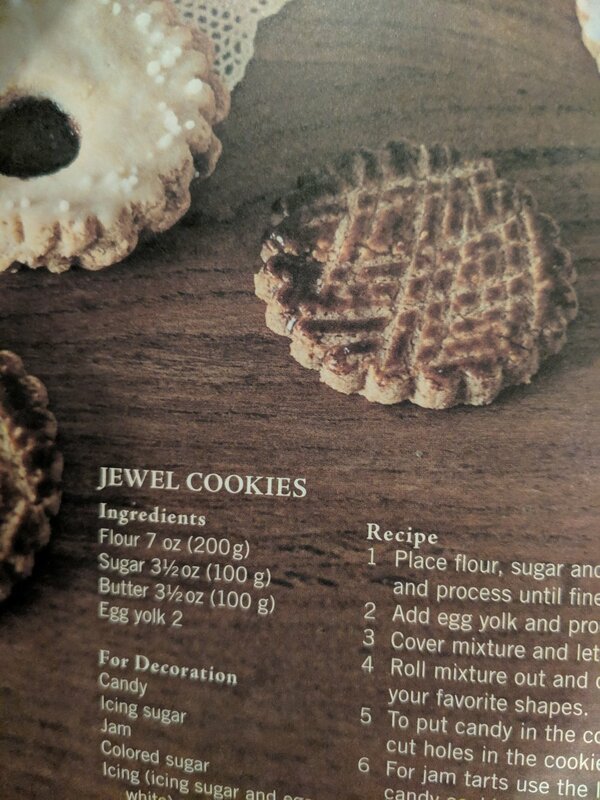 The inclusion of a recipe on the next page is a nice touch ... time for a little coffee break and a look through my Fabric stash. the one I'm going to make ... Ta Da! 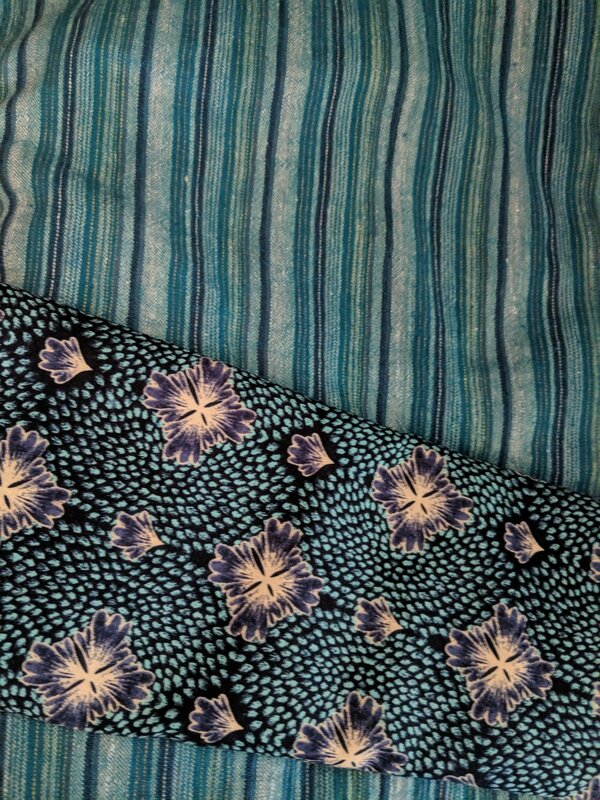 My head is filled with inspirational ideas ...I have chosen the Fabric and the pattern ... What is stopping me from making it? Nothing! I'm going to sew my 1st Dress pattern from the Stylish Dress Book. Woo hoo! 1. 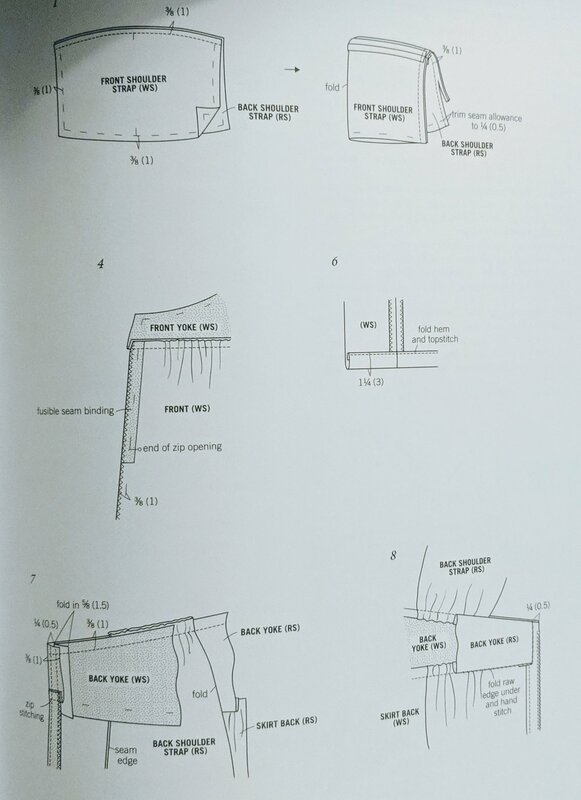 Get the Pattern out of the envelope at the back of the book and Trace off 6 pattern pieces ... this is Doable and less complicated than other Trace off pattern books! 3. The Sewing instructions are straight forward. Advanced beginner level. Dress H will be posted on my Instagram account soon. This Stylish Dress Book is now available in the Australian market. 2 books to be Won!